Office Closure: City offices will be closed Friday, April 19th in observance of Good Friday. DPW will not pick up bags of yard waste on Friday. 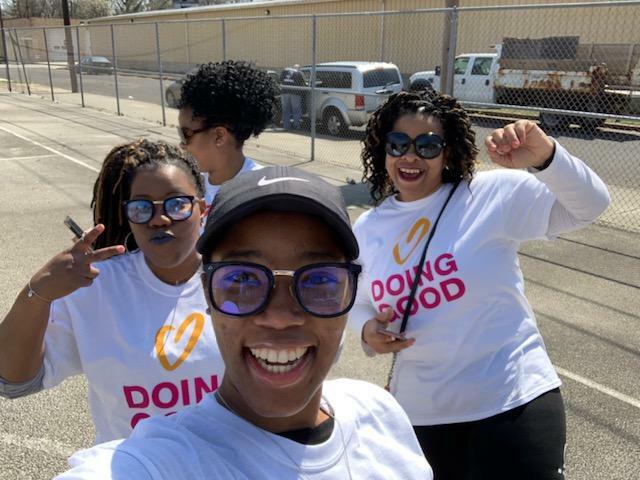 Sunday, April 7th was National Good Deeds Day. 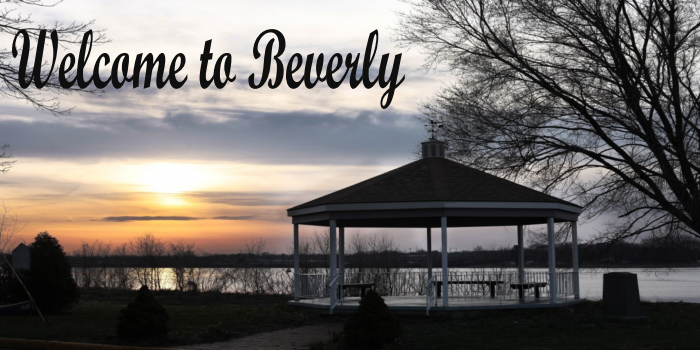 To commemorate this year’s observance, the Burlington County Corrections PBA Local 249 and their families, chose the City of Beverly for their “Good Deed”. 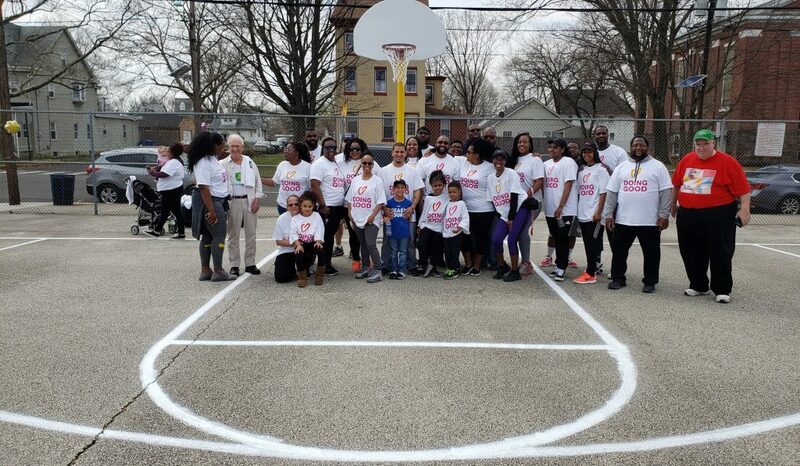 Over 25 volunteers dedicated their Sunday to improve our basketball courts. Volunteers painted new lines, painted backboards, painted the support poles, hung new nets, cleaned up the courts and surrounding area. 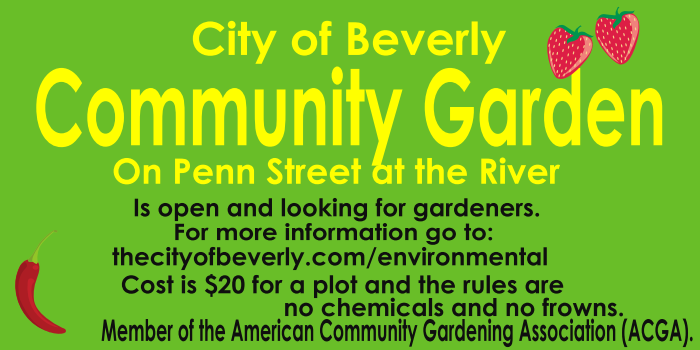 We are extremely grateful for their hard work and for selecting the City of Beverly for their Good Deeds Day Project. The State of New Jersey has implemented a new procedure regarding the applications for Firearm Purchaser Identification and/or Handgun Purchase Permit. Anyone considering these applications should click here. **See the Calendar Page for public meetings & events. 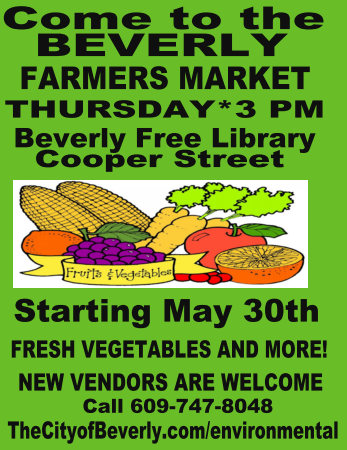 © 2019 Beverly City. All Rights Reserved.